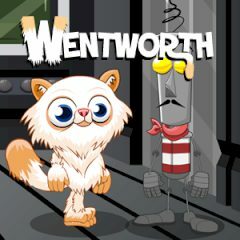 Help the cute super agent Wentworth plant the probe his boss sent to him six month ago. If the fluffy cat agent fails his mission, he will lose his precious job! And all because of sleeping too much. Help your little friend!